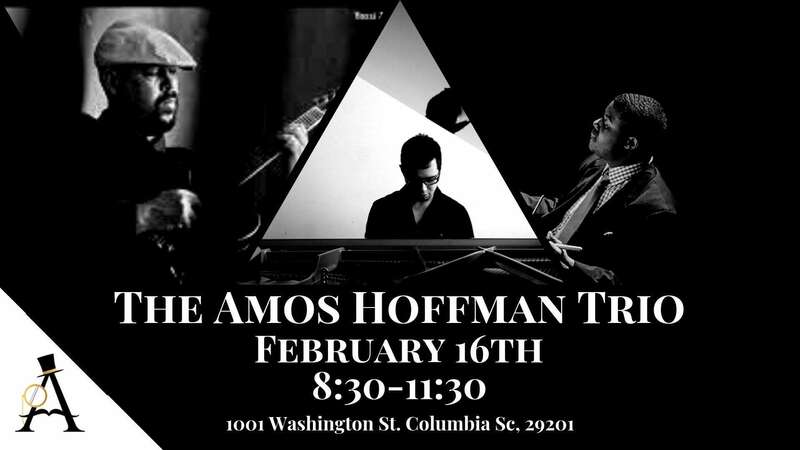 Amos Hoffman is blessing our stage this Saturday with Jonathan Lovett and Edwin Hamilton. Mark your calendars for some good tunes and great vibes! 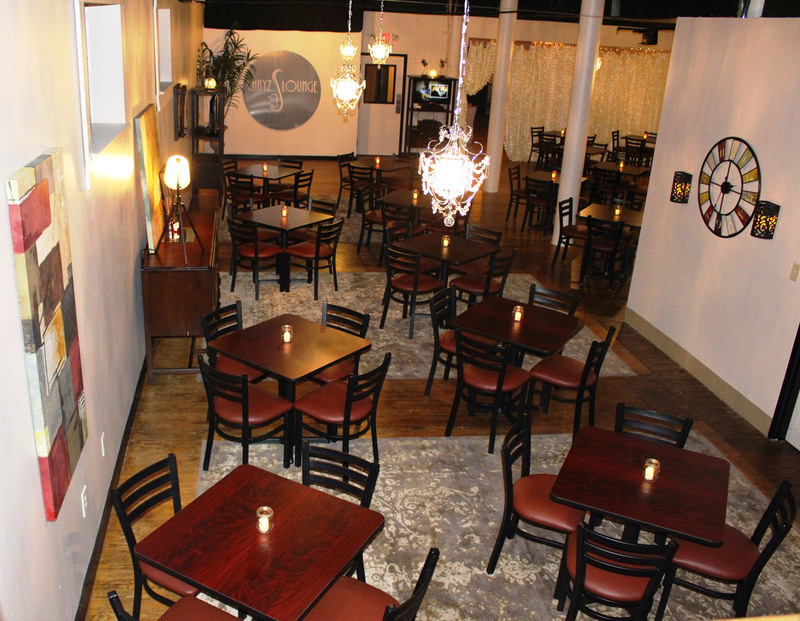 Happy hour starts at 4:00pm and music starts at 8:30pm! Cheers!